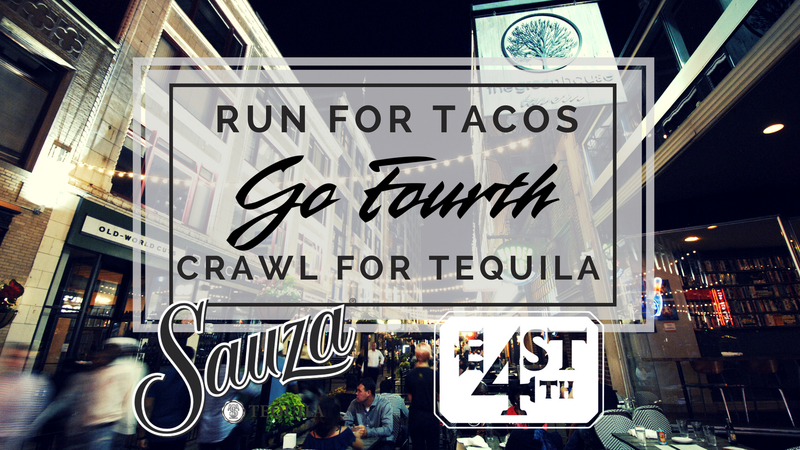 East 4th is like no other street in the world. It’s a great destination to visit or a great place to call home. 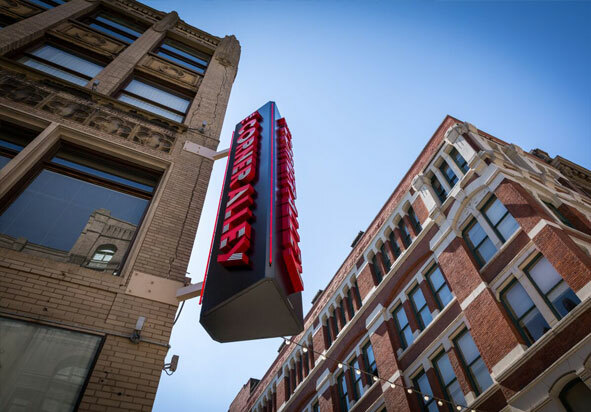 It’s a neighborhood in the heart of CLE packed with world-class dining, entertainment, and modern living. Special thanks to Towne Park for their generous contribution to this year’s E. 4th Street flower program! 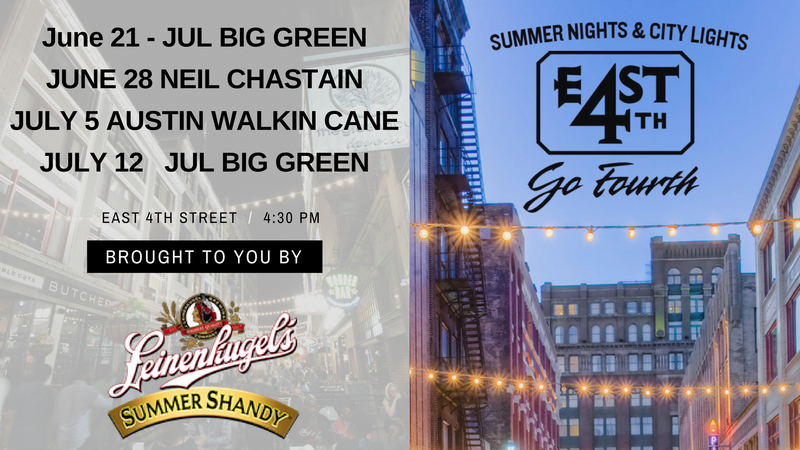 Introducing "City Night's Summer Lights"
Thursday nights on 4th st. just got a little better! Join us for live music and entertainment on the patios! Happy Hour specials from some of your favorite stops! Indulge yourself to culinary treats from chefs like Michael Symon, Jonathon Sawyer, and Zack Bruell. Enjoy a game with hundreds of other fans supporting The Land. 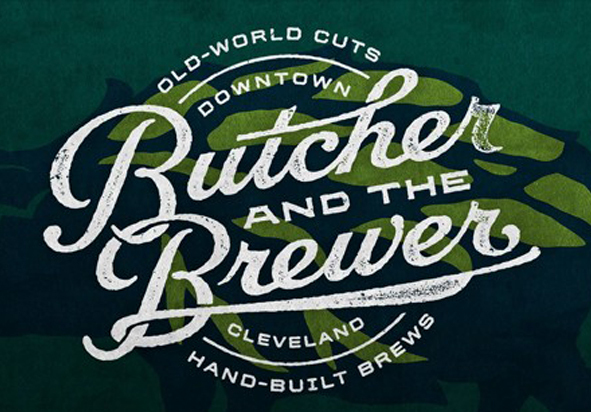 Taste some of the best craft brews and drinks the city has to offer. Get your game on with bowling and arcade games. 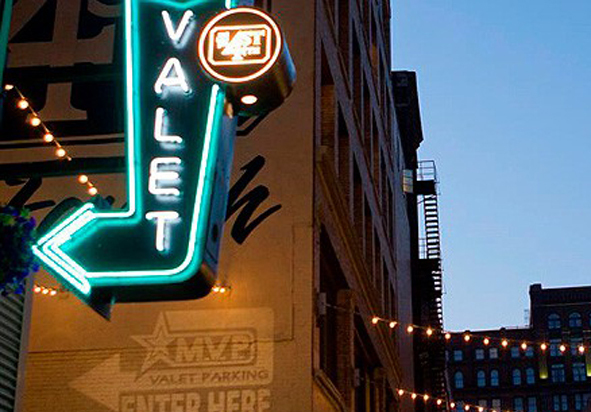 With valet parking and a street made for pedestrian traffic, you can enjoy your favorite venue or make your way up and down the street to enjoy them all. 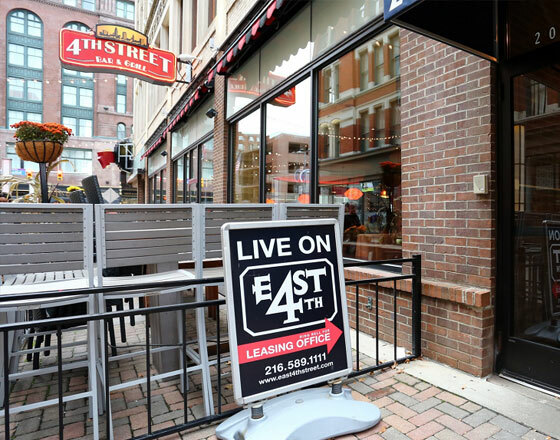 East 4th is consistently ranked as one of the top destinations in Cleveland, but what really makes it special is that you can live here. You can live at the heart of it all. Enjoy contemporary urban living spaces just steps away from some of Cleveland’s finest dining and entertainment venues.